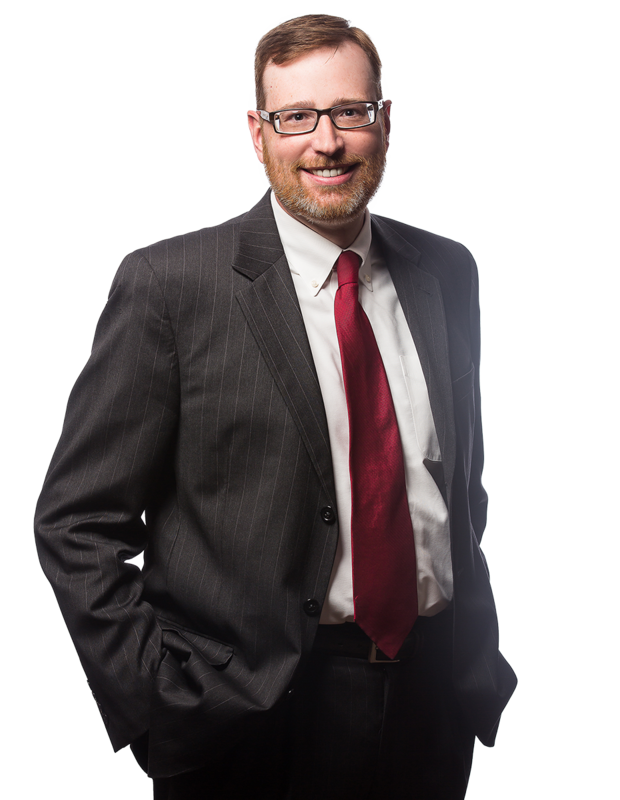 Dennis J. Geis, Jr., has a diverse litigation practice concentrated primarily on defense of businesses and individuals throughout Western Pennsylvania and West Virginia. He represents insurers, their insureds, and private businesses in all manner of civil litigation, including automobile litigation, premises liability, product liability, construction defects and professional liability claims. D.J. also has extensive experience in defending asbestos and toxic tort cases. D.J. has regularly handled subrogation claims throughout his career, including fire losses, water damage claims, auto claims, product liability, construction defects and fiduciary claims. He provides advice, counseling and assistance to carriers at all stages of a subrogation claim, often assisting with on-scene investigations shortly after a loss. D.J. also represents insurers in coverage matters. He provides advice and opinions about insurance coverage issues and represents carriers in declaratory judgment actions and other types of coverage litigation. D.J. also defends insurers in uninsured/underinsured motorist claims and other first party claims. D.J. strongly believes that effective representation of clients in civil litigation requires not only strong legal knowledge and ability, but also effective communication skills. He strives to guide clients, often unfamiliar with the litigation process, through each stage of a case and to provide the best possible service to claims professionals. D.J. serves on the Arbitration Committee for the Court of Common Pleas of Allegheny County, Pennsylvania and has served as an arbitrator. He is a member of the Pennsylvania Bar Association, the Allegheny County Bar Association and the West Virginia State Bar.